We are not good at waiting. We had two month’s of K&L monthly club wine in the house, so it made sense to wait a month before we enjoyed our second lot of wine. Sensible, yes, but fun? Not so much. 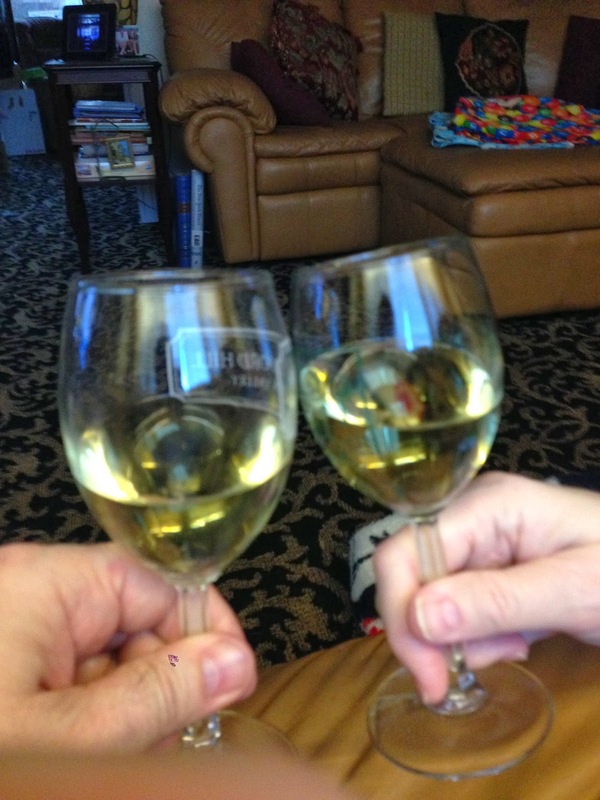 So it shouldn’t be surprising that we popped open another bottle, compliments of our son and daughter-in-law. 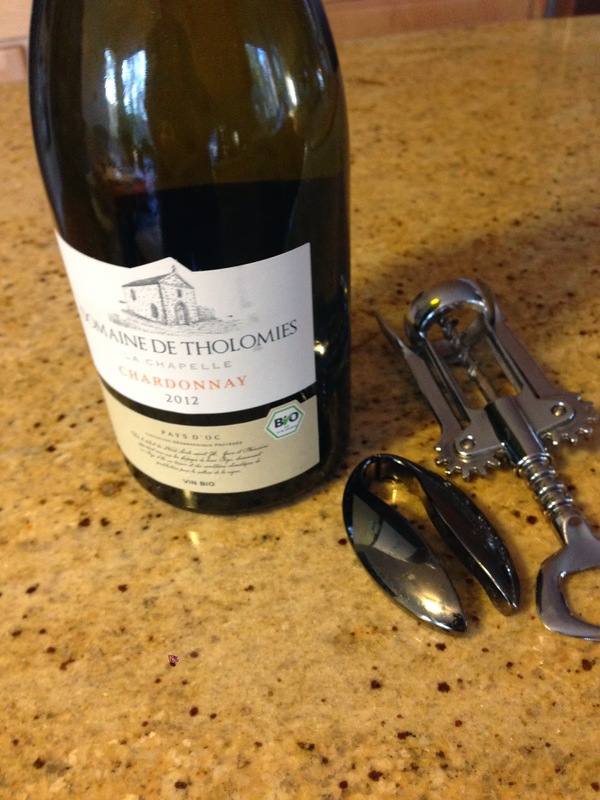 On this warm January afternoon, we chose the 2012 Domaine de Tholomies Chardonnay La Chapelle Vin de Pays D’Oc. With a name like that, we will inevitably call it “the chard” for the rest of this post. According to the notes from K&L, this wine is from the foothills of the Montagne Noire in France, known for its great terroir. The notes also mentioned that this wine was produced biodynamically. 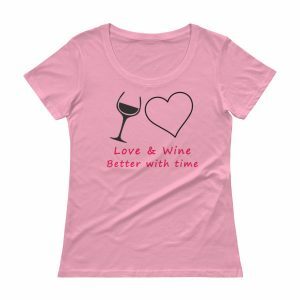 That means that the vineyard is operated under guidelines well beyond those of organic agriculture. Think cow manure, nettle compost and flower juice sprays. 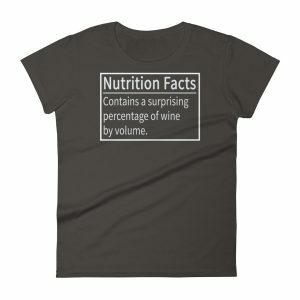 Another interesting note from the K&L newsletter described the high standard for single varietal wines from the region. 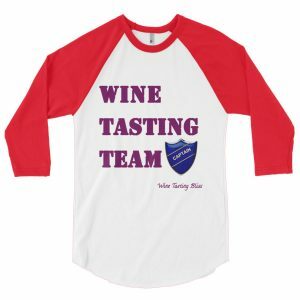 An official panel is convened that tastes the proposed wine to ensure that it properly represents the true nature of the grape employed. This one passed, and we agreed with the august panel. The first thing that we noticed about “the chard” was the golden yellow color. The wine was absolutely clear, without any cloudiness or sediment, but stunningly yellow. Does Sherman Williams produce a wall paint called Chardonnay Yellow? If not, we found the color reference. The aromas from this wine were fantastic! A whirlwind of tangerine, spun sugar and flowers, all luring us in, hinting at what was to come. A lovely swirl in a wine glass. This was not a typical chardonnay. Although the first impression was of buttery fruit dancing on the tongue, the balanced acid quickly pushed the butter aside. Hints of grapefruit and citrus zest completed the experience. This will spend some time on our Top 10 Chardonnay list! Although this was fine for sipping, we immediately thought of pairing this wine with a vinaigrette salad or a hearty cheese tray. 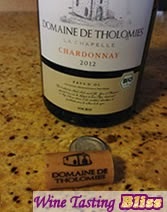 So if you are like us, and chardonnays are not your first choice in a white wine, consider picking up a bottle of this 2012 Domaine de Tholomies Chardonnay La Chapelle Vin de Pays D’Oc. Very impressive, K&L, a great value for a great chard! Knowing that we can’t wait another month for K&L, cheers!